Our Banquet, equipped and classically designed is ideal for guests to conduct receptions,marriage functions,Birthdays,Anniversaries Kitty Parties and host intimate gatherings with associates and friends have a capacity of 20 up to 500 persons. A wedding mandap (विवाह मंडप, लग्नमण्डप) is a mandap temporarily erected for the purpose of a Hindu or Jain wedding. 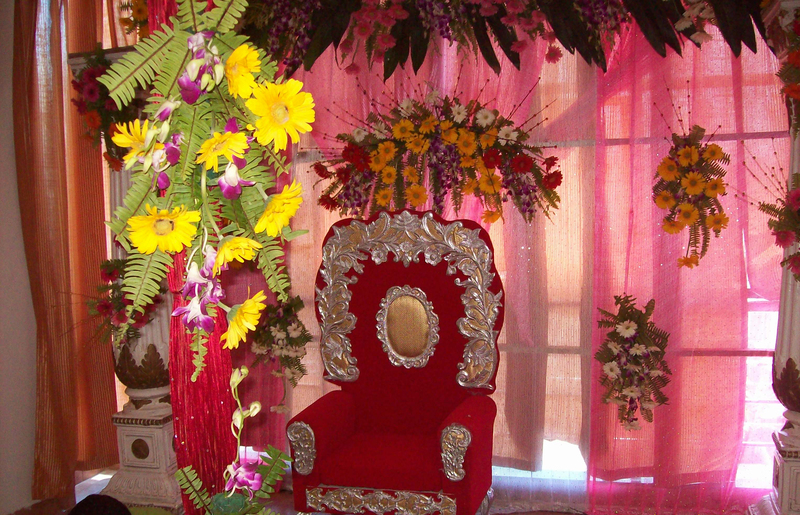 The main wedding ceremonies take place under the mandap.It is traditionally made of wood, although now modern materials are sometimes used.It often comes as a set that includes pillars supporting a frame, royal chairs for the bride and the groom, side chairs for parents and a pedestal for the sacred fire. The event is a special occasion in everybody’s life.So we take pride in offering a platform where Hospitality,Quality and Creativity are the prime objectives of our Service. 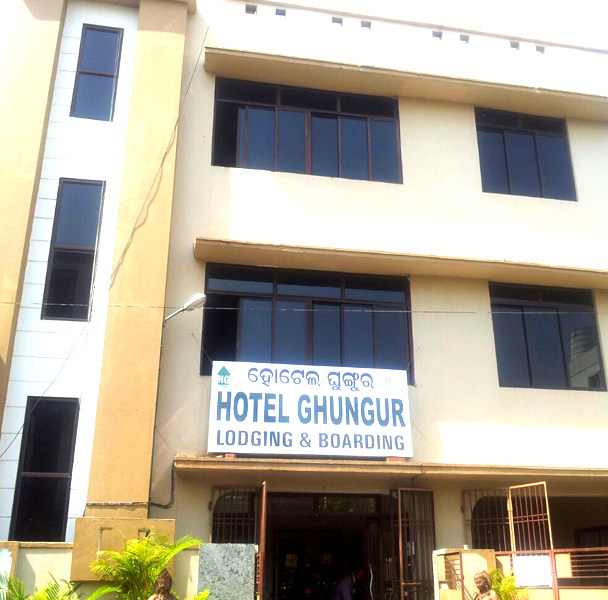 N.B:- Arrangements of Catering will be optional choice of our Guest.If our guest prefers own catering, an amount of Rs.5000/- will be taken as cleaning service charges for the used premises.Any flower or electrical light or entrance gate decoration shall be made by the guest at his/her own cost. 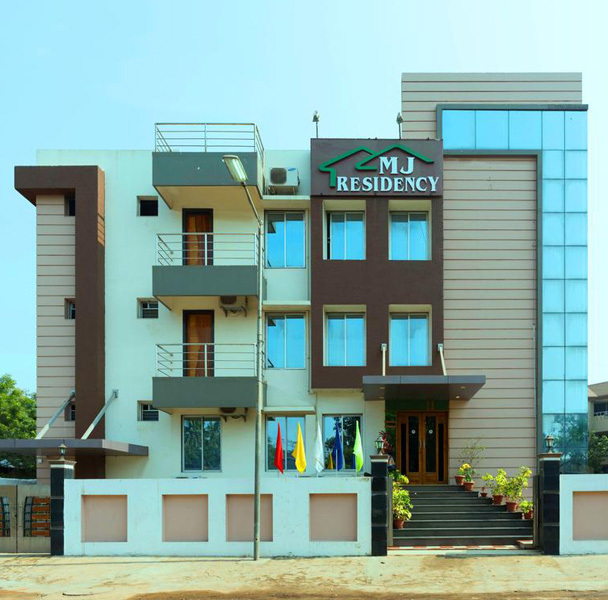 On 2nd floor :- *One A/C and One Non-A/C Room. * One mini hall about 400 sft. *One decorative wooden Bedi for marriage performance. * 20 nos chair for wellwishers. 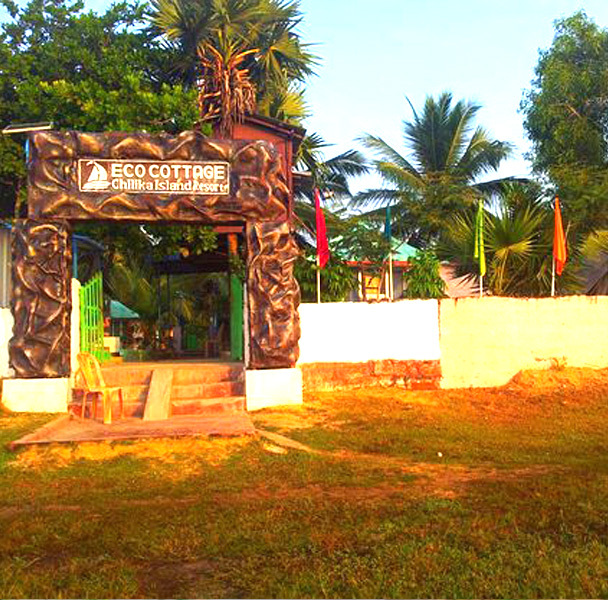 Cost.Rs.15000/- per day. 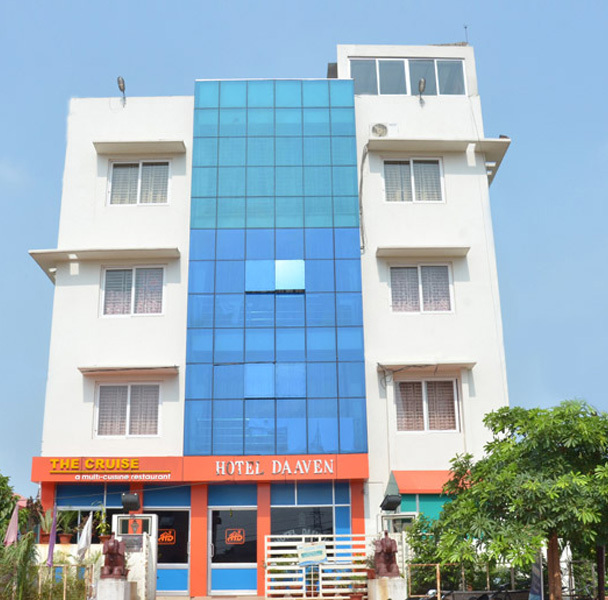 On 3rd floor:- *Reception hall for buffet lunch/dinner with a capacity upto 500 pax. *Reception Stage for holy appearance of Bride & Groom. *60 nos. Chairs for guest. 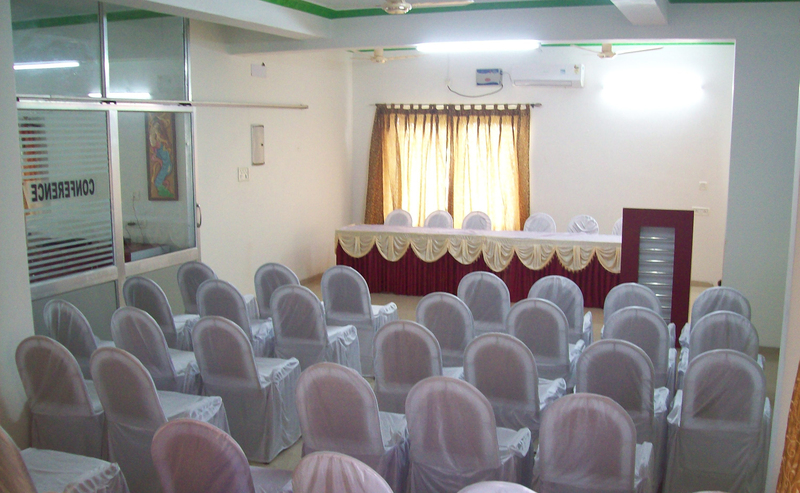 Cost.Rs.25000/- for A/C hall and Rs.20000/- for Non A/C hall per day.